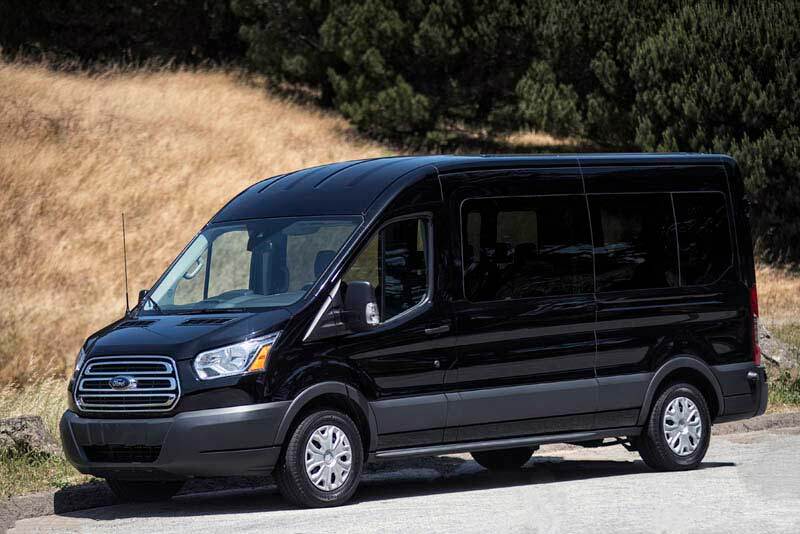 This is how you group travel! 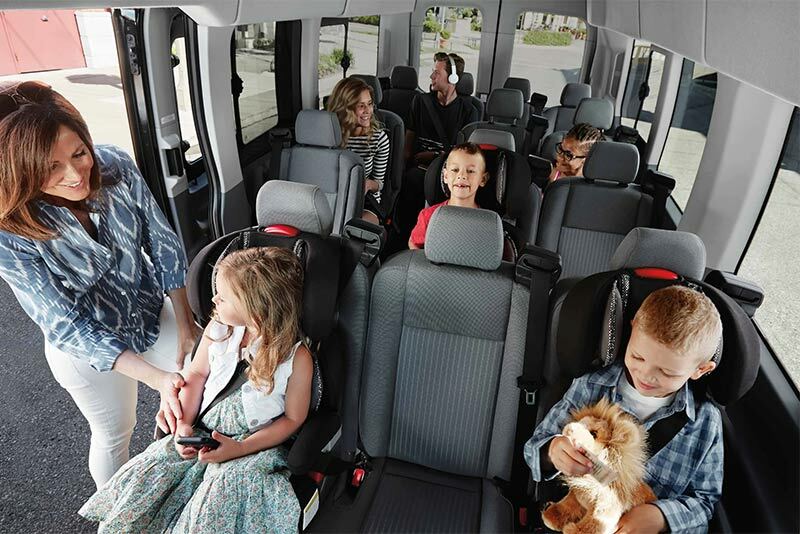 With seating up to 15, the Ford Transit can move large groups of people efficiently and affordably. 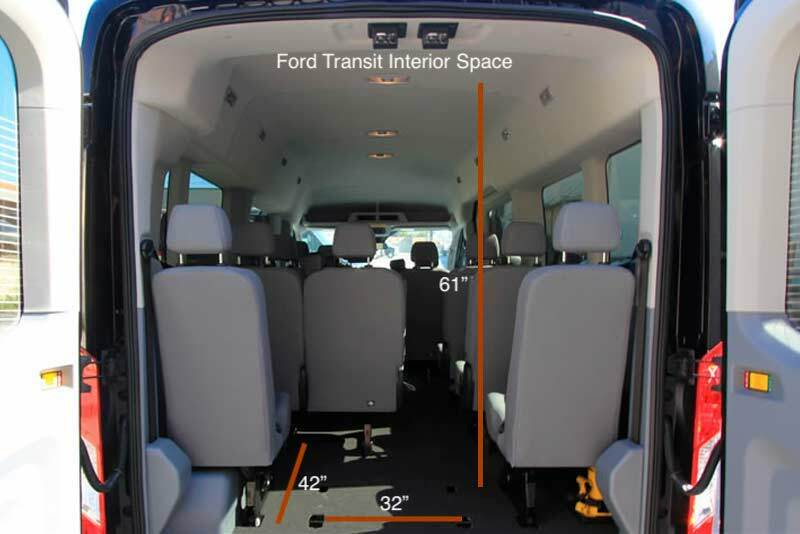 The Transit is Ford's newest model of passenger van and comes in a variety of configurations. 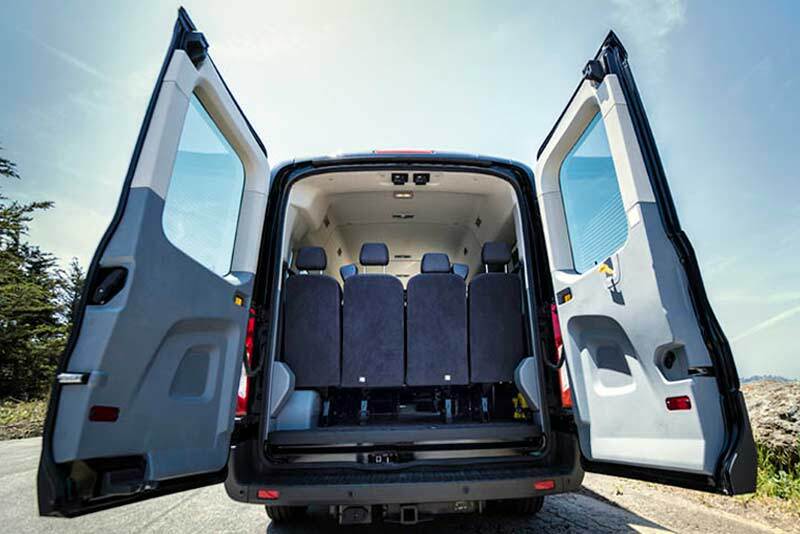 Bandago's Transit vans are configured with the long wheelbase and the middle height roof. 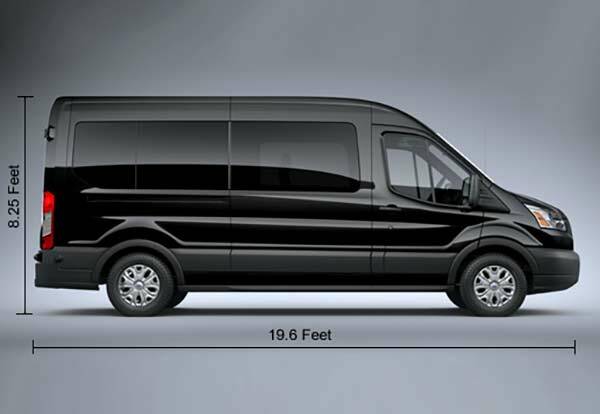 Drive your crew in comfort and enjoy a healthy 19 MPG on the highway. 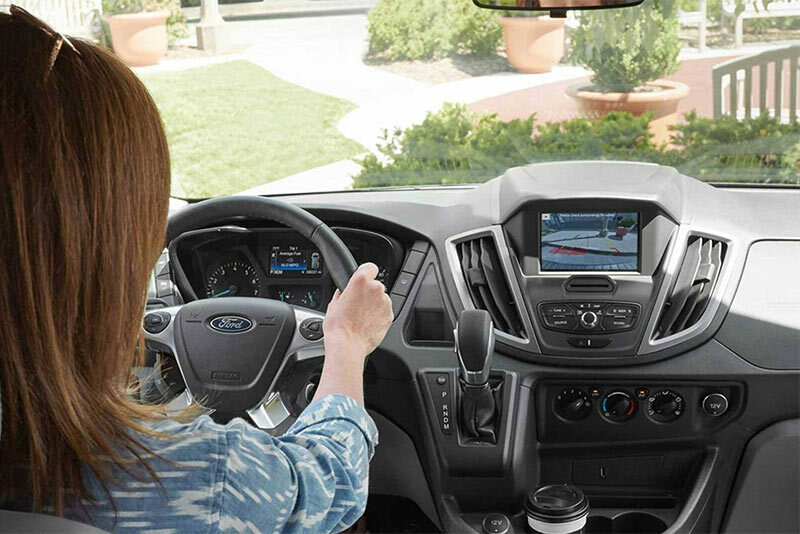 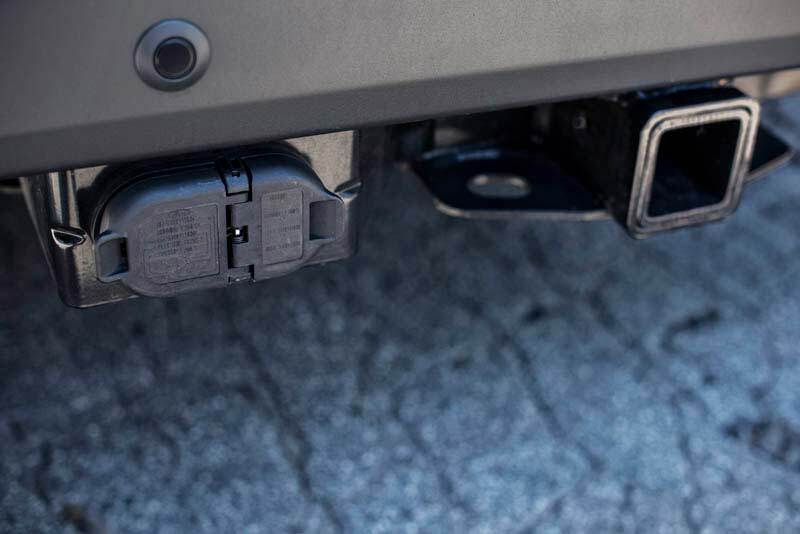 Our Transit vans come standard with a rear view back up camera, reverse park sensing system, power outlets, and more! 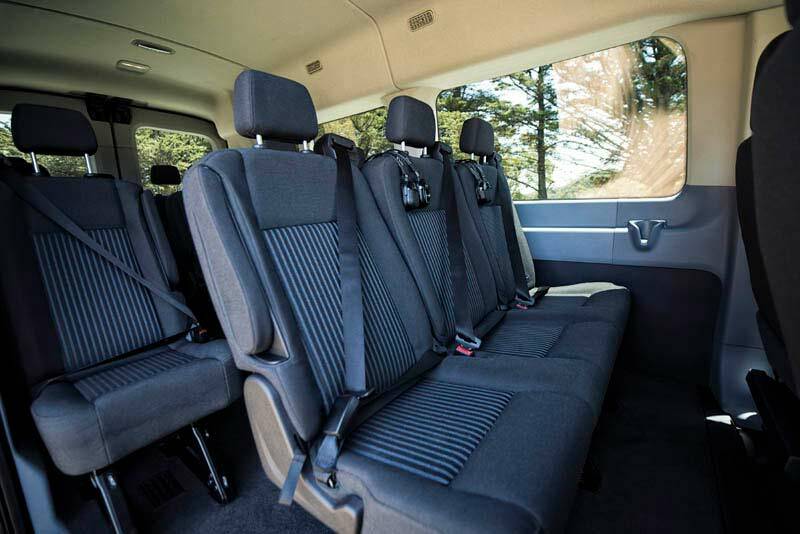 The Transit comes with three rows of bench seating and hold up to 15 passengers, including the driver. 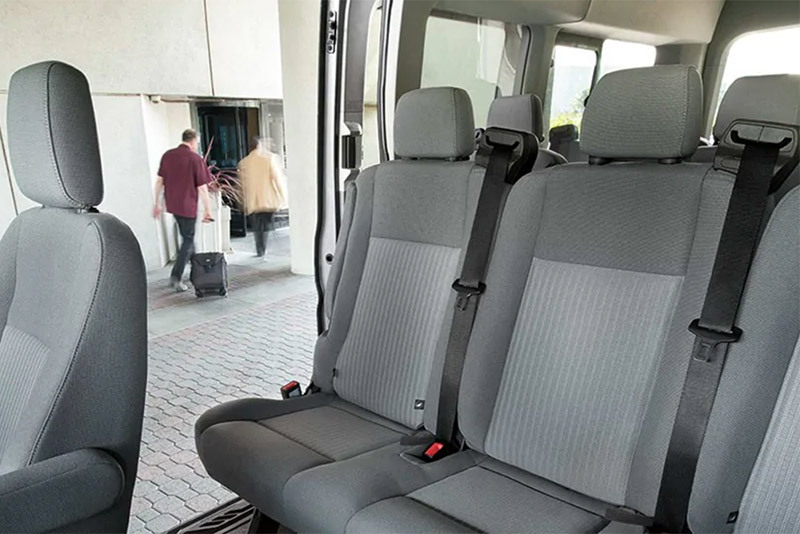 The middle two seats in the rear row are removable so if you need room for luggage we can easily remove these seats for you. 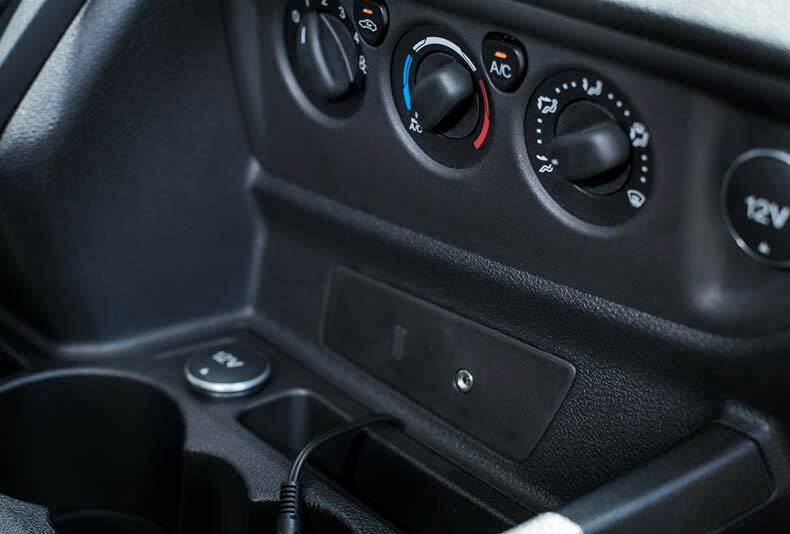 (see pictures below). 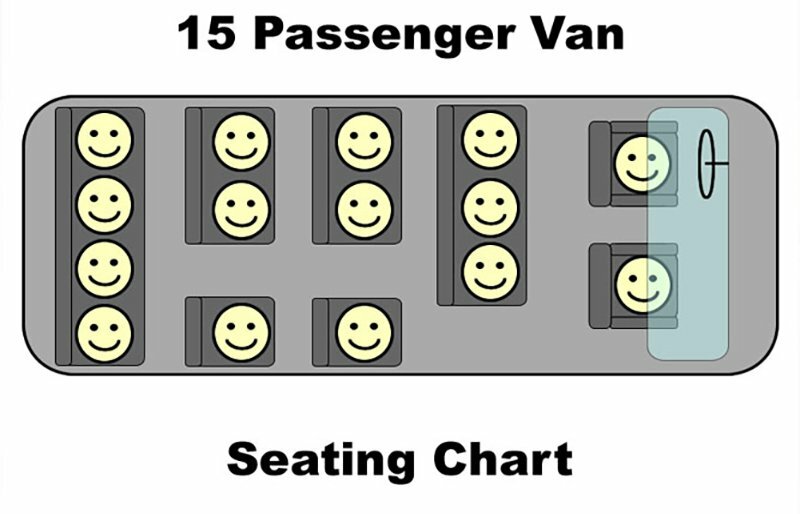 We might be able to remove other seats for extended length rentals (over 3 weeks long), please call us to discuss.